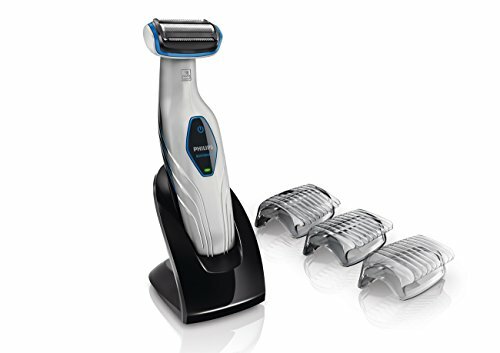 The Philips Norelco Bodygroom 3100 (Model No: BG2028/42) allows you to trim and shave conveniently and safely below the neck. 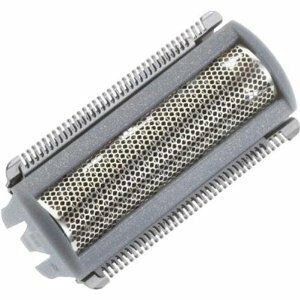 The rounded trimming combs comfortably glide over the skin while trimming even the thickest hair. The shave head prevents nicks and cuts while capturing long and short hairs in a single stroke. Three combs are included for trimming different body hair lengths. The maintenance-free blades self-sharpen to ensure a precise, even trim and shave every time. Use wet or dry, in or out of the shower, simply rinse the device under the faucet for easy cleaning. The high-performance battery provides up to 50 minutes of cordless use after an 8 hour charge. Bodygroom 3100 comes with a 45 day risk-free trial and a full 2-year warranty. For best results, replace shaving heads with BG2000 replacement heads every 12 months. Packaging Includes: Electric groomer, power cord, charging stand, 3 trimming combs and cleaning brush. Returns accepted on all unopened items. 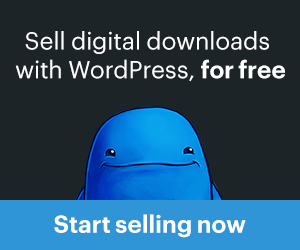 10% restocking fee applies.